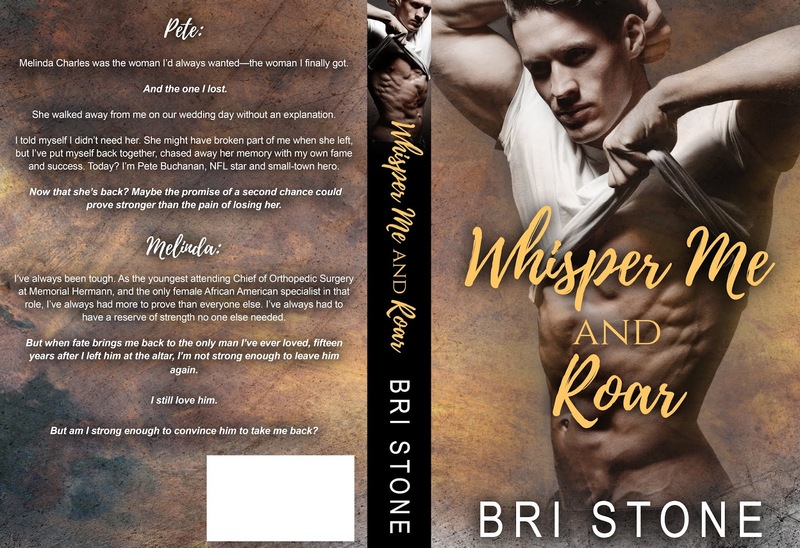 Bri Stone is happy to be a contemporary romance fiction writer; creating anyone and anything in the romantic world of sins and secrets, lies, and scandal. 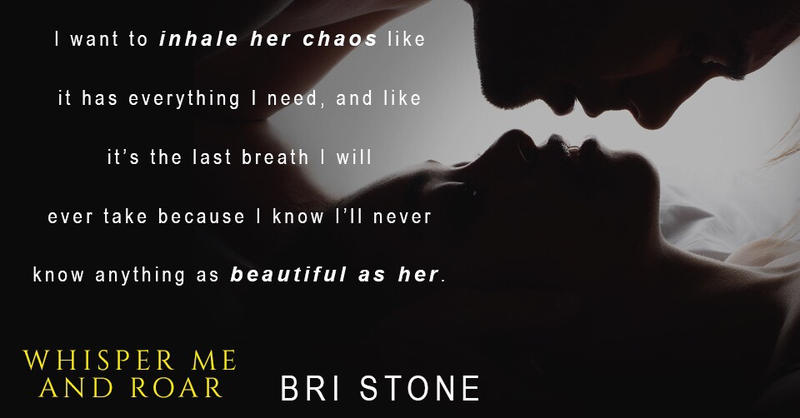 If she isn’t writing, she is probably reading, binge watching anything on Netflix, or imaging crazy scenarios in her head that will probably never happen. When she is not spending time with her imaginary book friends, she is buried in her English classes at the University of Iowa, and a happy English major.